Our key promise to you is that we will always try our very best to provide you with the best customer service possible. We’re a lively bunch of happy friendly people, always on hand and ready to help. Meet the team behind Fletcher Longstaff, who have a wealth of conveyancing and legal experience between them. This experience means we can provide an outstanding conveyancing service across the whole of the UK as well as locally in Lincoln. At the heart of Fletcher Longstaff is our professional, friendly approach to all clients. We won’t baffle you with jargon that you simply won’t understand. The team will take the time to explain things clearly to you. The reviews that we have received on Trustpilot highlight how important customer service is to us. Fletcher Longstaff are experienced, qualified conveyancing lawyers in Lincoln.  An award winning team of licensed conveyancers who specialise in residential conveyancing, property law and property conveyancing. Providing expert conveyancing on a national level, the team of online conveyancers are always on hand to help. Contact us today if you require help from the best online conveyancers. We can provide an online conveyancing estimate in only 30 seconds! Alongside conveyancing, we provide help for first time buyers.